Demystifying Kidney Disease for the Average Joe! The effect of artificially sweetened soft drinks/colas on kidney and cardiovascular function: Are diet sodas as harmless as they appear? Most of us, even the fitness freaks, feel good about consuming diet soda...that harmless, calorie-free, sugar-free indulgence. What could ever be wrong about a can of zero calorie, carbonated, flavored water?! Possibly a lot, it seems. The potential for harm stems from the various ingredients that go in to conjuring your favorite diet soft drink. 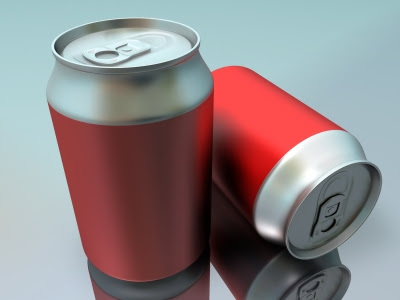 Lets break down a typical artificially sweetened beverage (diet soda) in to its bare ingredients that are pertinent for this discussion : artificial sweeteners, caffeine, caramel color, and phosphoric acid. I do not want dialysis: how long can I expect to live, and how would I feel? 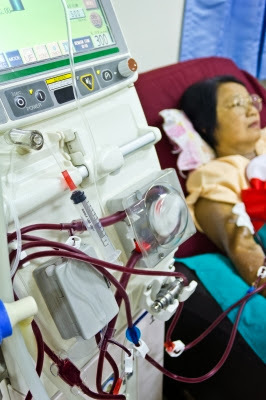 I often see patients in my office who refuse dialysis (should it become necessary) for their advancing kidney disease. I divide these patients in to two categories. The more common category is patients who refuse it because of the "fear of dialysis". They could have trouble understanding dialysis and what potential benefits they could derive from it. They would often make good dialysis candidates who have more to lose than gain by refusing dialysis therapies. Can certain herbal medications treat chronic kidney disease (CKD)? Is alternative medicine the cure for CKD? 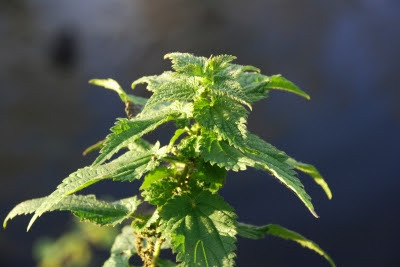 I set off to try and answer this question after one of my patients whom I saw at my Bradenton clinic brought along an article that claimed that "nettle leaf lowers creatinine level in the blood". This by extension would mean that it could perhaps cure CKD? I was quick to admit that not once during my typical "western medicine" training had I heard of that claim. To me, CKD had always been this inexorable malady that can be, at best, controlled or slowed down from progressing further. "Cure" is not a word that gets thrown around a lot when you talk about CKD. As I had discussed earlier, once kidney function declines chronically, it can typically not be regained. But I do try to have an open mind, the good old scientific temper and all that. So rather than dousing disdain over my patient's excitement, I tried to look for evidence to see if the article's claim was indeed true. What is "Chronic Kidney Disease", or CKD? 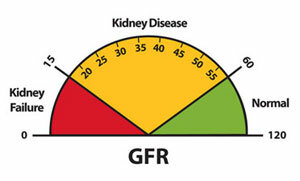 In my previous post, I had talked about how physicians check your kidney function, as well as the concept of glomerular filtration rate (a measure of your kidneys' function, or more accurately, its filtration capacity), or GFR. I want to talk today about an entity that you might have heard before: chronic kidney disease, or CKD. CKD is a generic, umbrella term. Nephrologists define it as "kidney damage or reduction in kidney function that persists for 3 or more months". The definition does not include the cause of kidney disease. In other words, whether you have reduction in kidney function from diabetes, or high blood pressure, or a genetic cause, you could still carry a common diagnosis of CKD. This diagnosis is then further subdivided in to stages 1 thru 5, depending on the disease severity. This is where the concept of GFR that I talked about before becomes useful. How does kidney disease affect your sexual health and reproductive function? What are your treatment options? Kidney disease has a profound effect on sexual health, fertility, the ability to conceive, etc. I will cover the issues related to chronic kidney disease (CKD) and pregnancy in my next post. For today, lets try and understand how and why a reduction in your kidney function could affect your sexual health. Sexual dysfunction does tend to worsen as kidney disease progresses, and is part of the constellation of various signs and symptoms of advanced kidney disease. 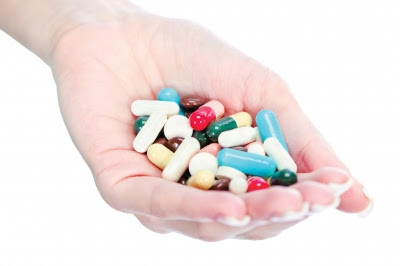 How do some over-the-counter pain medications cause/worsen kidney disease? 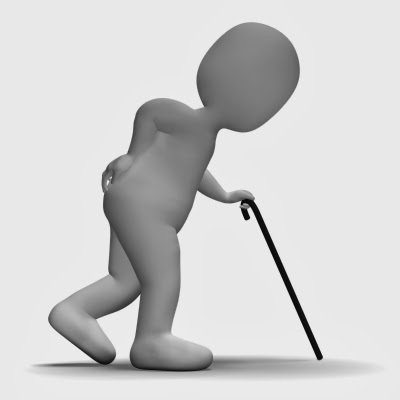 How can patients with kidney disease treat their pain? The fact that a number of painkillers are available freely over-the-counter (OTC) often gives a lot of people a false sense of security about the safety of these medications. A statement that I here from some of my patients is, "it was available without a prescription, so I thought it wasn't too strong". So very often, patients assume that if a medicine is not too potent, it probably does not have serious side effects either. Sadly, a medication's potency is not necessarily proportional to its side effect profile.